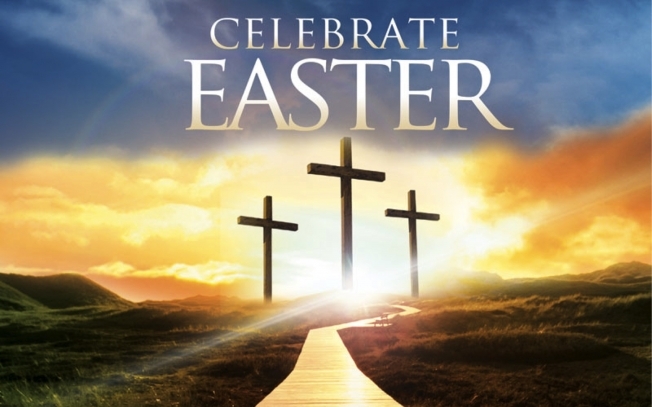 Easter Sunday is one of the most important days in Christianity. Jesus was crucified, and then he defeated death. Dive in the word with Abe Hodges!